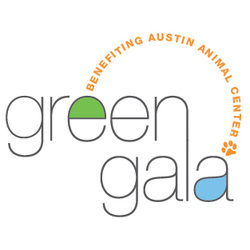 Follow this link to buy tickets for the Green Gala! Please note that tickets will not be mailed. Names are on a list at check in at the event.